Women start careers in business, government and organizations with the same level of intelligence, education, and commitment as men, and outnumber them in some cities by a ratio of 60 to 40. Yet comparatively few reach the top echelons. As women climb up the corporate ladder, they seem to vanish. Hiring statistics reveal that, at the CEO level in North America, there are only 3% to 5% women, and they still don’t reach the 20% mark at senior levels. Are there barriers that hinder, or block women from reaching executive leadership positions? Are there deep societal biases against women gaining leadership roles? Do women lack capabilities that men are assumed to possess, simply because they’re males? Surely, science can enlighten us in this vital dimension of our lives that has, more than ever, crucial leadership implications for humanity as a whole. With the remarkable advances in the research fields of neuroscience and social psychology over the last two decades, we now have more conclusive data on the brain processes that underlie and influence human behaviours, interactions and decision-making in organizational settings, and the exercise of leadership therein. The most notable is the groundbreaking neuroscience research on brain connectivity, made public by the American National Academy of Sciences, in July 2016, that revealed a significantly more active, better connected female brain, and more suited for leadership roles. 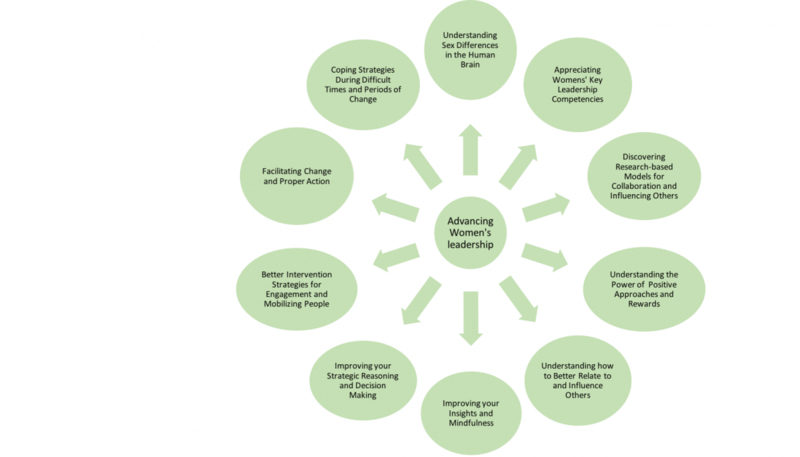 In the area of social psychology, and leadership effectiveness specifically, using 360-degree feedback instruments for leaders in all types of industries, comparing more than 15,000 female managers with male managers, a major research project published in 2012 revealed that women rank higher than men on 12 of 16 essential leadership competencies and behaviours. And these differences are statistically significant, not due to chance. 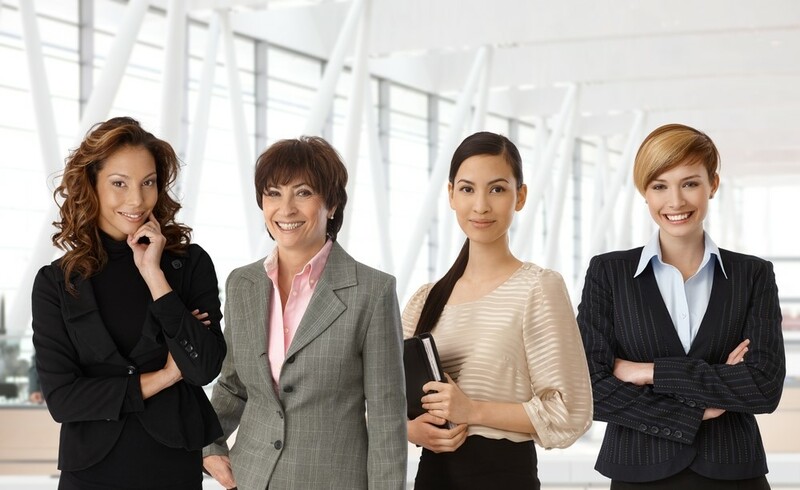 Studies indicate that women add unique value and perspective in organizations. They shatter groupthink, improve communications dynamics and reinvigorate companies in ways that make them more competitive. Attaining gender parity on management teams enhances creativity, innovation, and promotes the search for win-win solutions that collegiality and collaboration bring about. A gender-balanced executive suite, as shown in a McKinsey study in 2007, has resulted in an increase in Return on Equity reaching 10%, a higher operating result (48%), and a stronger stock price growth (70%). Corporate boards with more women at the helm make wiser, more ecological decisions, resulting in better corporate governance and ethical behaviour. Achieving gender balance on boards and throughout the executive ranks is widely recognized as a global economic imperative. If women do possess an unmatched potential for global leadership, it is incumbent upon current leaders and professional development organizations to bring this scientific knowledge to those who can better help organizations progress toward a more productive, engaged, and peaceful world. Ecoleo Consultants draws on this research-based knowledge and practices to inform, educate and coach women who have the talent and the motivation to occupy leadership positions in today’s business, government and organizations. In highly focused workshops, we will share relevant findings in neuroscience and psychology about leadership behaviours and practices where women are biologically endowed to lead in a more effective manner, resulting in higher levels of engagement and collaboration among their followers. Our workshops will allow participants to gain insights into their potential, using validated instruments and methods, for a more meaningful takeaway. To address organizational impediments to gender parity in leadership positions, we propose a European inspired, time-tested program that raises awareness of the untapped potential that a gender-balanced leadership brings to organizations – in the boardroom and in the executive suite - coupled with holistic transformation programs to engrain gender parity, using change agents, role models and getting the CEO to become its strongest supporter. We will also help you identify the values that underpin your organization’s culture, in contrast to those now regarded as crucial in organizations that lead change and nurture employee engagement. This endeavour will help you determine if you are properly matched with your current organization, because this match is key to your long-term satisfaction in your career, your leadership development decisions, and your ability to obtain key leadership positions. Ecoleo Consultants will assist you in gaining a better understanding of your present reputation within your organization and what you need to do to be viewed as top management potential. 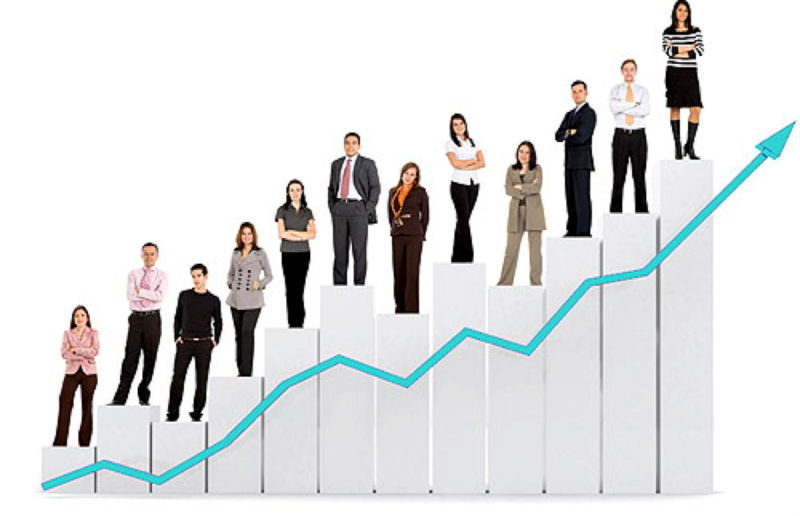 We also coach on management practices and strategies that will help you enhance your career growth. We will also assist you in matching your leadership development needs with the right mentor.